Soundway Records present a special double A-side 12" with two tracks now known for heating up dancefloors around the world, since their initial reissue on Soundway in 2014. 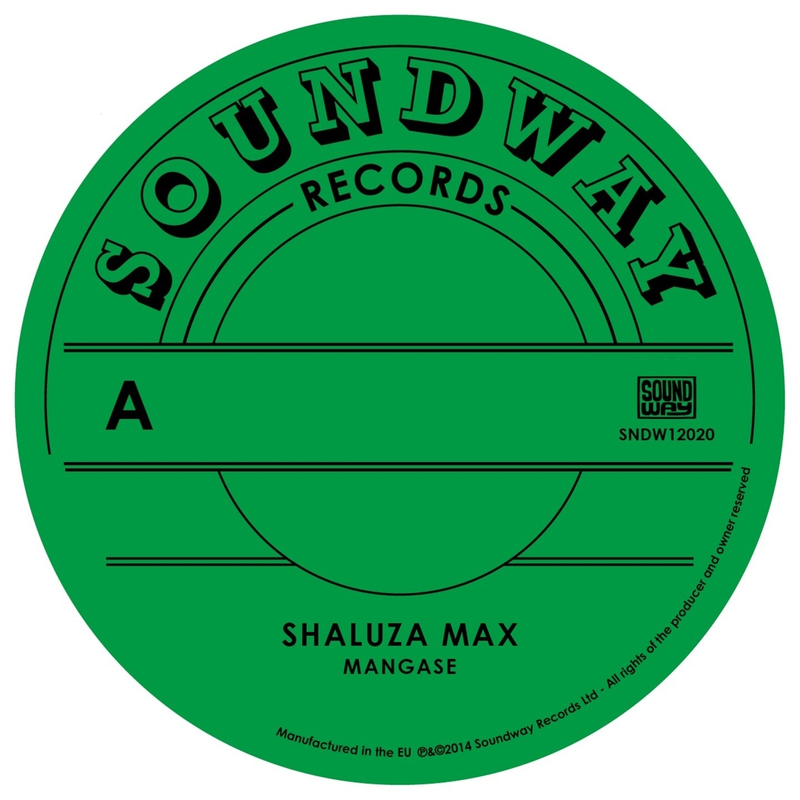 On the first side South African singer Shaluza Max's massive Mashkandi / house anthem from 2002 gets a first reissue on vinyl. This track was a huge hit in South Africa and around the world on its release. With a soaring Zulu vocal and big sound it's a fitting reminder of a very talented musician who worked as a very well respected producer, composer and arranger. He died tragically young at the age of 47 in January of 2014. On the flip is a previously unknown track (now very well known) from the mid 1980s from one of the biggest names in African music, Tabu Ley Rochereau. Balearic proto-house congolese pop cut with drum machines and trademark sweet congo horn section, Hafi Deo is a beautiful track that fell into obscurity outside The Congo by perhaps being too smooth for the 'world music' crowd in the mid 80s. Tabu Ley passed away in November 2013 in his late 70s with over 250 albums and 3000 songs to his name. A true pioneer of the congolese soukous sound, he was also one of the most influential African musicians of his generation.